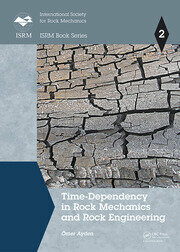 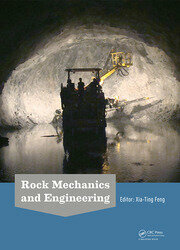 Rock Mechanics and Rock Engineering: From the Past to the Future will be of interest to researchers and professionals involved in the various branches of rock mechanics and rock engineering. 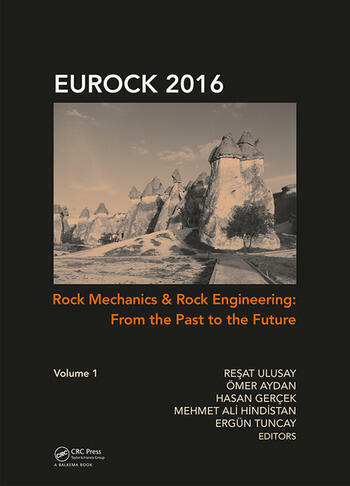 EUROCK 2016, organized by the Turkish National Society for Rock Mechanics, is a continuation of the successful series of ISRM symposia in Europe, which began in 1992 in Chester, UK. 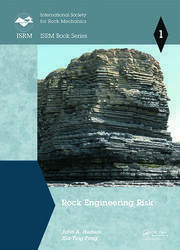 Can we predict the collapse of tunnels and shafts by elasto-plastic numerical analyses?